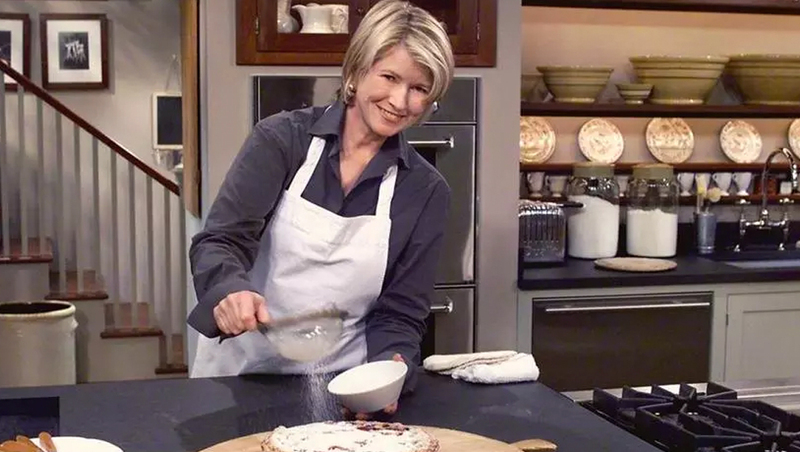 Over 5,000 pots, pants, kitchen gadgets and decorative items and props from Martha Stewart’s various television shows will be auctioned off. The public will be able to bid on the items, most of them hand picked by Stewart, through Kaminski Auctions, reports the Associated Press. 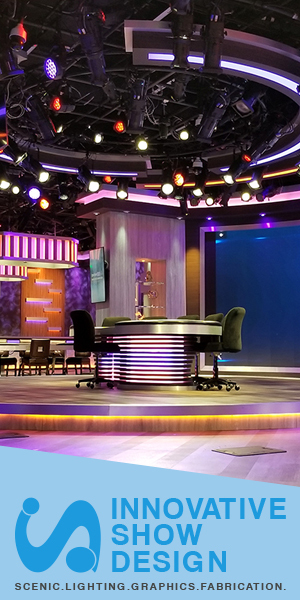 Though it’s not clear which set pieces will be auctioned — Stewart has hosted a variety of shows and segments, including “Martha Stewart Living” and two iterations of “Martha,” which had a five season run on syndication and two seasons on the Hallmark Channel. A portion of the proceeds from the auction will be donated to the Martha Stewart Center for Living at Mount Sinai Hospital in New York City. Stewart is now hosting “Martha and Snoop’s Potluck Dinner Party” on VH1, from a “yin and yang” style set that includes two distinct zones reflecting Stewart and Snoop’s distinct personalities.